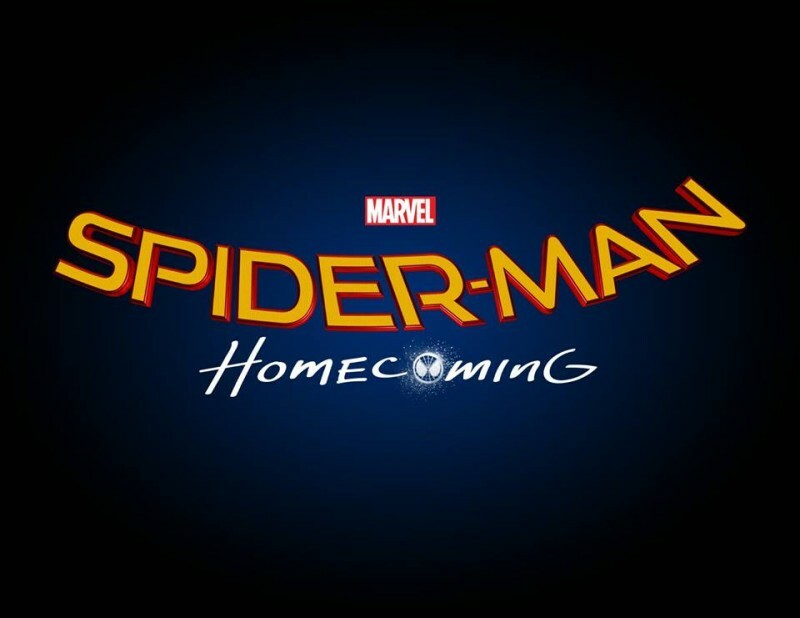 Sony confirmed what we speculated about in the last podcast — the official title of the next Spider-Man film is Spider-Man: Homecoming. Studio representatives announced it at CinemaCon in Las Vegas earlier this evening. Jon Watts (Cop Car, Clown) will direct Tom Holland as Peter Parker/Spider-Man and Marisa Tomei as Aunt May. No other cast members have been announced. In the meantime, of course, you can catch Holland’s debut as Spider-Man in Captain America: Civil War on May 6, which is in the mainstream Marvel Cinematic Universe. Rumor has it, thankfully, that Homecoming will not revisit the character’s origin, as we’ve seen it enough.